From deep within rests a power to experience a more productive seating experience. With a supportive waterfall padded seat, height adjustable padded armrests, and ergonomic mesh back, Force stands ready to enhance every aspect of your seating experience. 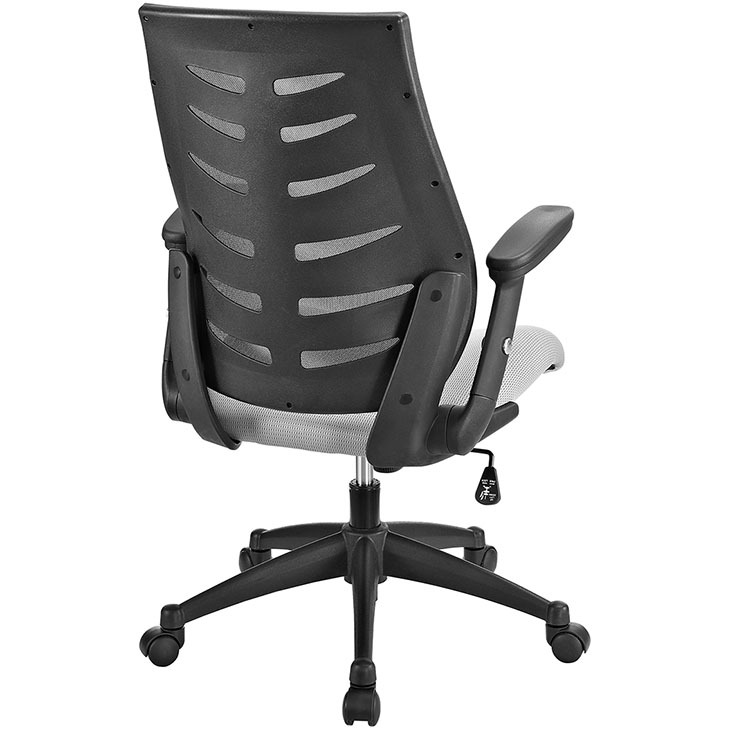 Force’s “stealth” back pattern assists with natural lumbar support along your entire back, while the seat’s curvature helps lessen tension on your thighs. 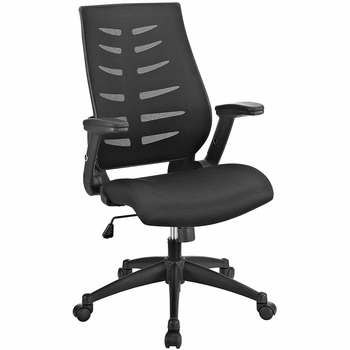 Suitable for taller folks, Force is an affordable and fully functional chair that gives you the support you need.